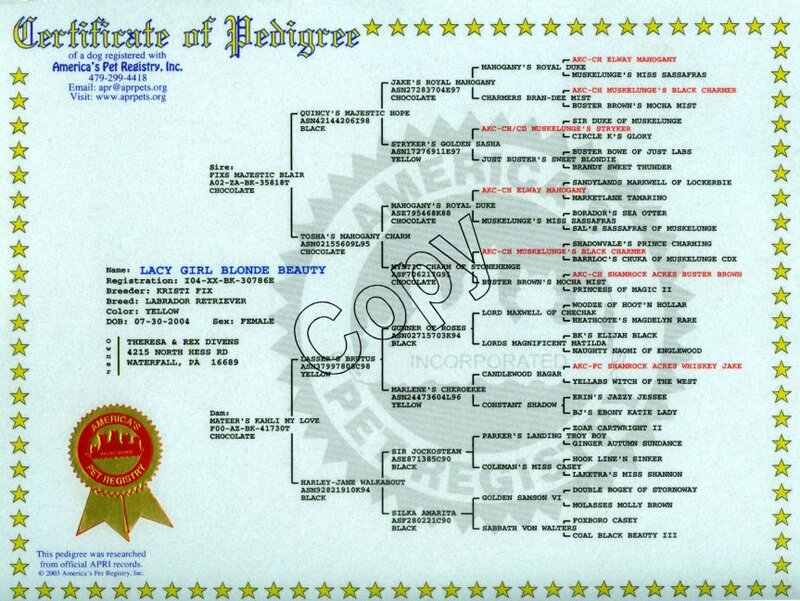 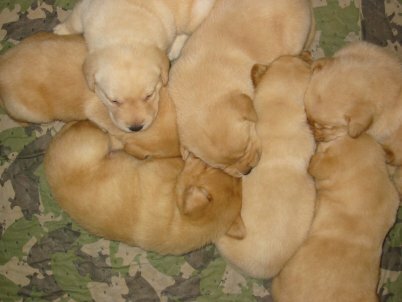 Fill out our on line puppy application and get your name on our waiting list. 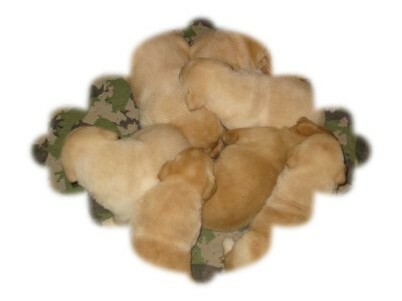 We have 4 black males who are available from this litter. 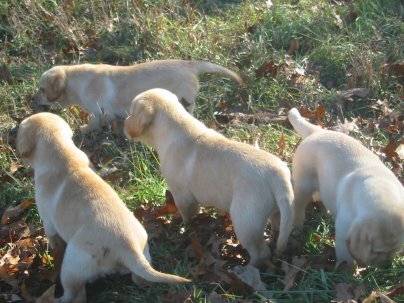 Call now to reserve yours. 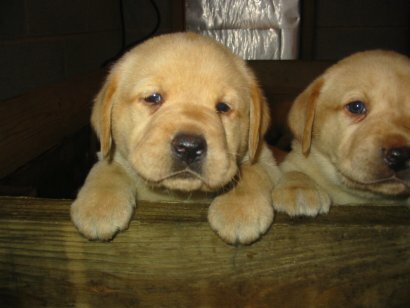 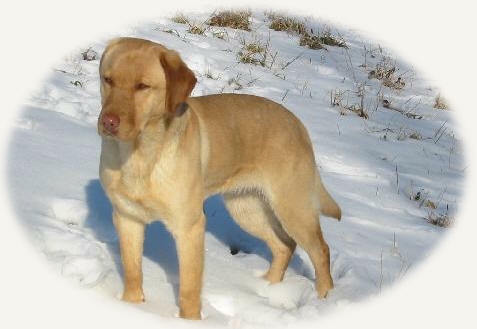 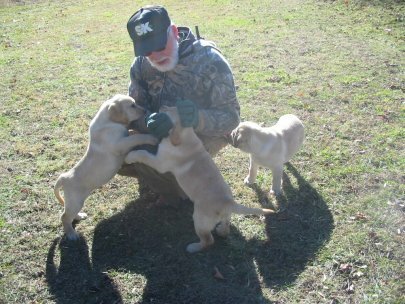 Puppies from past litters have gone on to become wonderful hunting Labradors and great babysitters! 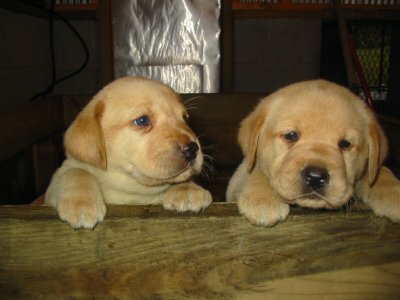 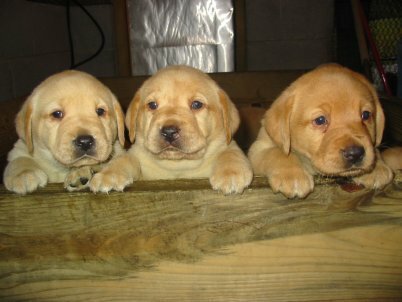 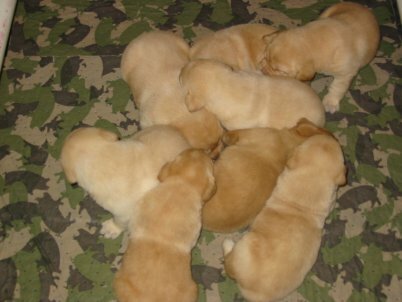 Another fabulous Labrador litter from Klondike Labradors. 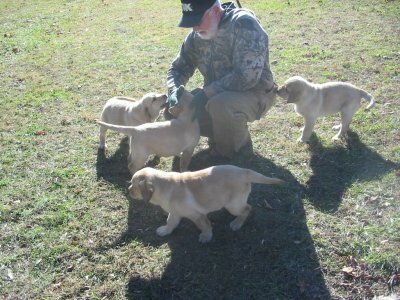 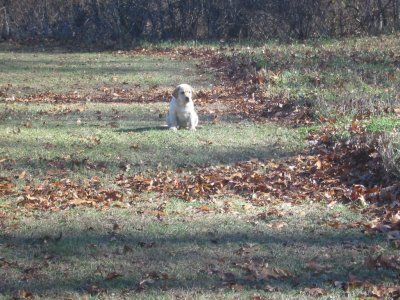 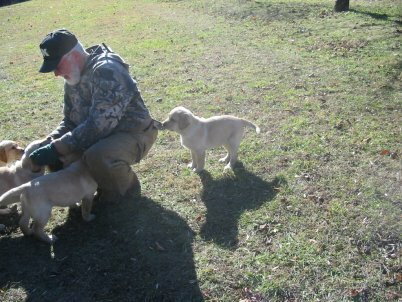 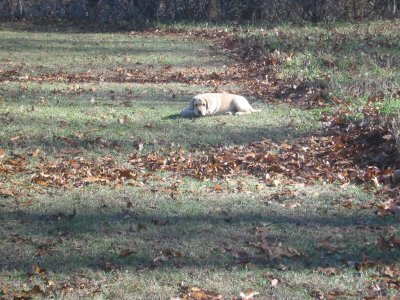 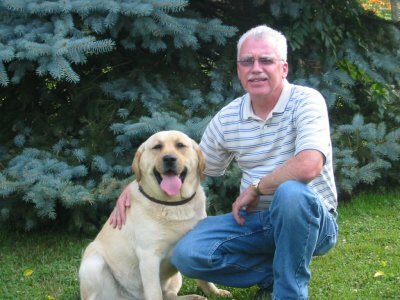 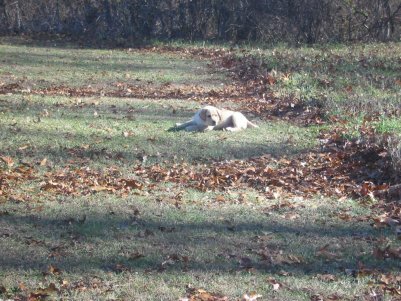 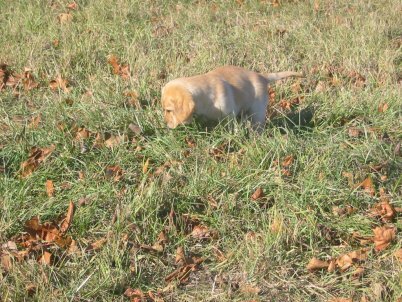 Reserve your Klondike English Labrador Retriever puppy today!